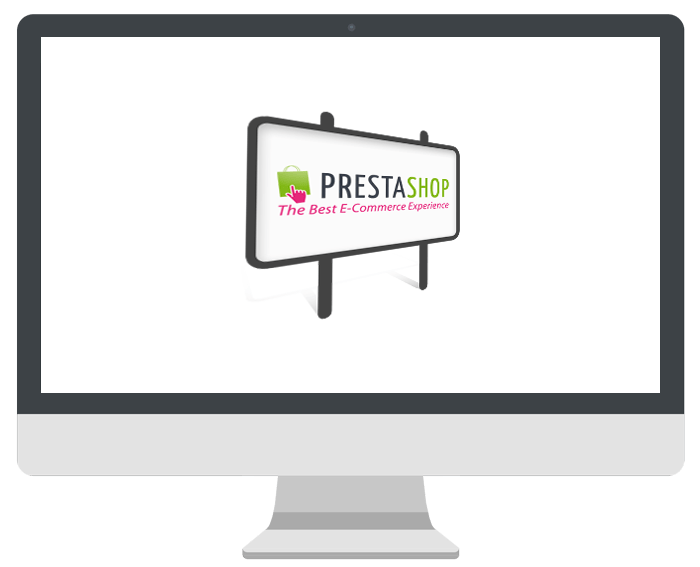 Coming soon will be a new module for PrestaShop allows you to manage and display advertising banners (jpg, png, gif, swf). Banners will be grouped and displayed in separate positions. In addition, the plugin will have the basic system of views and clicks statistics.